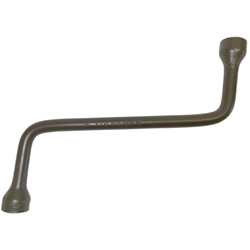 Lug Wrench M151A1 & M151A2 Jeep NOS. Lug Wrench M151A1 & M151A2 NOS. These are surplus wrenches and work with both sizes lug nuts. NOTE. Not all are part number stamped.